Devex features TechnoServe's partnership with Nespresso to revive high quality coffee production in the world's youngest country. South Sudan has a long coffee history, but production and export had been choked by prolonged and violent civil war. Since 2013, TechnoServe has been working with partner Nespresso and smallholder farmers in the Yei region of South Sudan to revitalize the coffee industry. 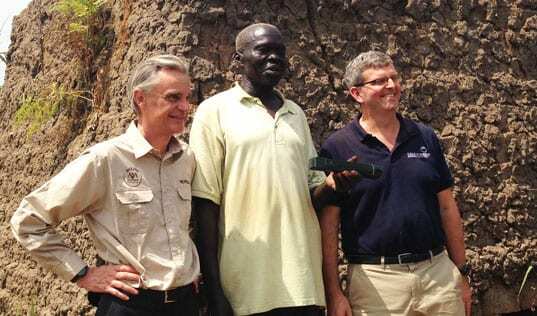 The traces of the conflict essentially meant that Nespresso, in partnership with international nongovernmental organization TechnoServe and South Sudanese government entities, has embarked on rebuilding an industry from the ground up ... The decision to invest in South Sudan was, in a sense, business as usual. 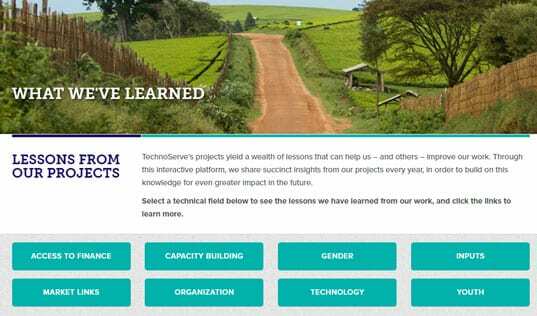 As a technical expert in development economics, TechnoServe has a long resume of working in post-conflict states that includes El Salvador, Mozambique and Rwanda. 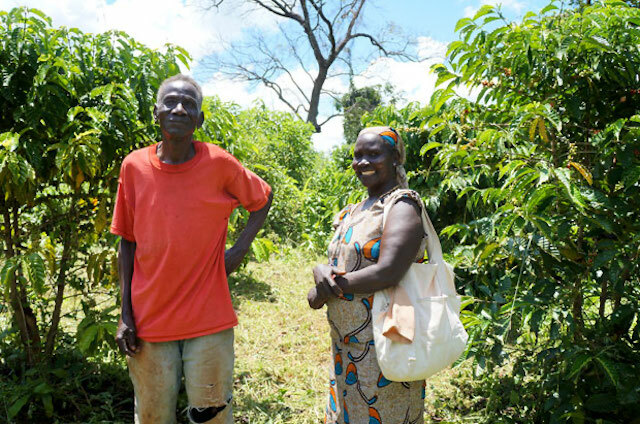 Since the inception of the program, TechnoServe has worked with over 300 smallholder farmers divided into three cooperatives, boosting yields through agricultural training and establishing processing plants known as wet mills to prepare the coffee for export to market. With the success of the initial phase of the project, TechnoServe and Nespresso are looking to expand the scope of reach. 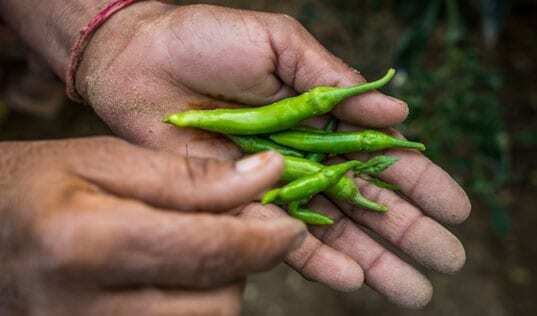 Three goals for the program moving forward include growing the number of farmers in the program, further boosting agricultural production, and attracting additional investment in the industry. Read more about the project, challenges and impact at Devex.